Tom Codd is PwC’s U.S. Human Capital leader, North Texas managing partner, and vice chairman. He joined PwC in 1982 and, prior to his human capital role, spent his career serving manufacturing and distribution companies.. Tom is a director of the American Ireland Fund, serves the North American Advisory Board of UCD Michael Smurfit Graduate Business School, and is a member of the New York City Friendly Sons of St. Patrick. He earned a B.Sc. in management from Purdue University. 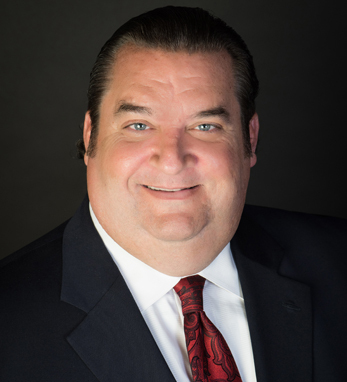 He is chairman-elect of the Dallas Regional Chamber and serves on many civic boards, including Boys and Girls Clubs of America, the Catholic Foundation, World Affairs Council of Dallas-Ft. Worth, SMU Cox School of Business, SMU Athletic Forum, University of Dallas, and the Circle 10 Council/Boy Scouts of America. Tom, whose paternal grandparents were born in counties Wexford and Sligo, says, “I attribute my fundamental values of work ethic, loyalty, fortitude, charity, humor, and humility in large part to my ancestry.” He and his wife, Shelly, live in Dallas with their four children.